Eric Hobsbawm is my favourite historian. His oeuvre constitutes a monumental demonstration of what Marxist history can do. He developed the influential concept of “the invention of tradition”, dissected nationalism, studied a variety of aspects of working class culture (from banditry and bread riots to jazz), and, above all, delineated the creation of the modern world in his “Age of” trilogy, from Revolution through Capital to Empire, followed by the coda of Extremes, in which he stepped away from the ground which was history to him, to write about his own lifetime.There is for me great comfort as a Marxist in knowing that this man, with his penetrating insight, his profound humanity, and his staggering erudition (as Neal Ascherson wrote in 1994, “Hobsbawm’s capacity to store and retrieve detail has now reached a scale normally approached only by large archives with big staffs. Appropriately born in Alexandria, he is a walking Alexandrian Library of knowledge”) was on my side. 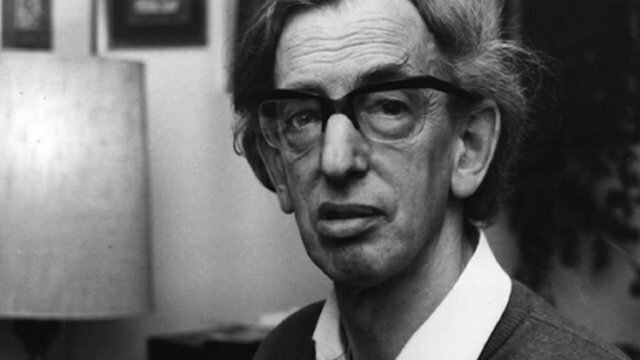 I will write more about Hobsbawm (I am currently reading his fascinating exploration of his own life, Interesting Times) and about his overall contribution to historiography, alongside E.P.Thompson and Christopher Hill, the other members of the great “trinity” of British Marxist historians, in due course. My purpose here is to introduce his first great monograph, Age of Revolution (1962), as a prelude to my own re-reading and summarising of its contents. In this 60-year period, industry/industrialist, factory, middle class, working class, capitalism, socialism, aristocracy, railway, liberal, conservative (as political terms), nationality, scientist, engineer, proletariat, (economic) crisis, utilitarian, statistics, sociology, journalism, ideology, strike, pauperism – all were invented, or acquired their modern meanings. But of course, to a Marxist, European bourgeois society also dialectically created the conditions for its own supercession, by facilitating both the subsequent “world-wide revolt against the west” by the victims of its expansion (obviously a central feature of the world of 2014) and the rise of revolutionary socialism and communism (rather less so). “Balzac’s Rastignac is far nearer to Maupassant’s Bel-Ami, the typical figure of the 1880s, or even to Sammy Glick, the typical one of Hollywood in the 1940s, than to Figaro, the non-aristocratic success of the 1780s”. We can identify some other problems with Age of Revolution from our later vantage point: the narrowness of its focus on Britain and France, the neglect of Haiti and Toussaint L’Ouverture, perhaps the focus on class to the exclusion of race and gender, and the certainty of Hobsbawm’s judgement of the “emphatic secularization” of the age. Most substantially, I think modern historians would object to Hobsbawm’s relentless attempt to synthesise, to explain, to understand, and to “generalize about human affairs” (as Hobsbawm put it in his autobiography). As Karp puts it, “the post-1968 ‘historical left’ …. found its object not in “historical discovery, explanation or even exposition,” but in ‘inspiration, empathy and democratization’”. But re-reading Hobsbawm across the subsequent 50 years shows us what modern scholarship has lost in following the “cultural turn” away from synthesis and analysis towards meaning and subjectivity. In short, on re-reading Hobsbawm I am tempted to conclude that, if this is not what modern historians do, or think it is possible to do – then so much the worse for them. 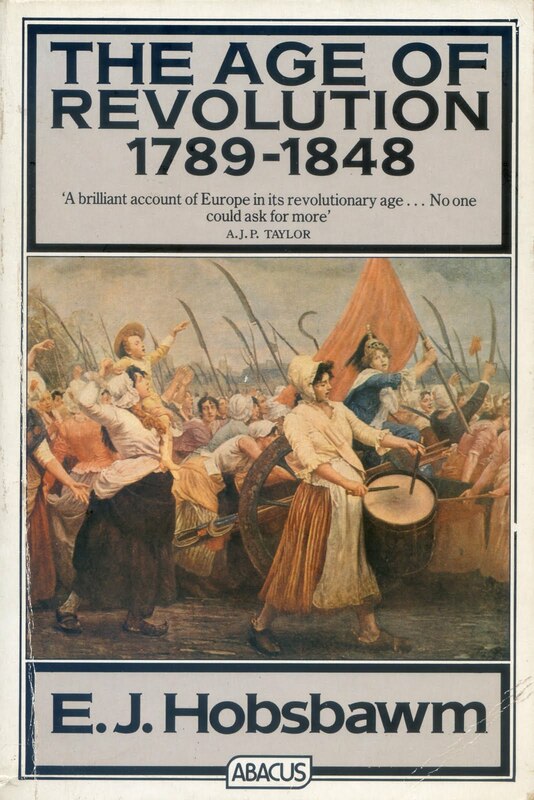 Eric Hobsbawm’s Age of Revolution is freely available in PDF here. This entry was posted in Historiography, Hobsbawm, Marxism and tagged C19 Europe, historiography, history, Hobsbawm, Marxism by therationalcolonel. Bookmark the permalink.